Here is where you can Subscribe to New Jersey e-zine newsletter. It's Free! If you'd simply love to learn more about New Jersey and the latest events, attractions, and restaurant reviews... subscribe to New Jersey e-zine Newsletter. Don't worry -- your e-mail address is totally secure. I promise to use it only to send you New Jersey leisure guide news. 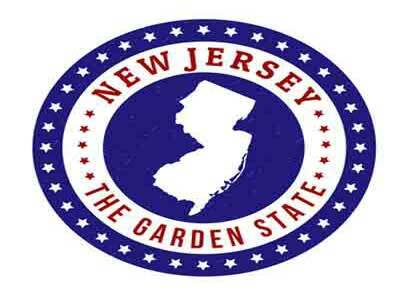 New Jersey is one of the most well known states, yet it is often misrepresented and misunderstood. Visitors who travel the state are surprised to learn that it is a place of stunning beauty and unsettled wilderness. It has a variety of state forests, beautiful lakes, peach orchards and cranberry bogs. It is a place that is rich in history, with a diverse landscape and attractions that appeal to people of all ages and interests. New Jersey is a great place for a wide variety of good restaurants, and every edition of e-zine will include a section on the latest restaurants reviews. So I'll be updating and growing this site with more and more of our experiences here. Please subscribe to my monthly e-zine newsletter so you don't miss a thing. A Mini-Journal About New Jersey Leisure Events, Attractions and Restaurants. Discover the latest news and happenings.